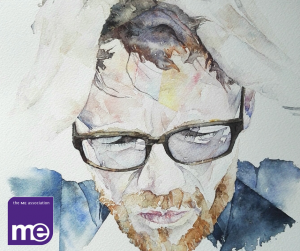 The ME Association is delighted to announce that our Ramsay Research Fund (RRF) will be funding some exciting new research that will further examine both immune system dysfunction in M.E. and defects in the way that energy is being produced at a cellular level. 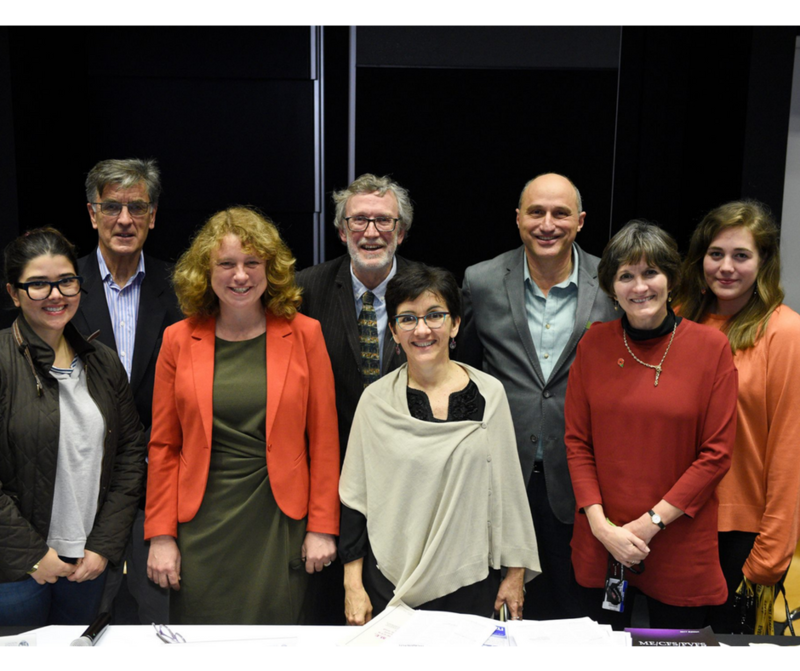 Members of the ME/CFS Biobank team (Dr Luis Nacal, Dr Eliana Lacerda and Caroline Kingdon) with Prof. Jo Edwards and Dr Charles Shepherd. The B- and T-cell main study will examine samples from 100 patients (50 moderate: 50 severe) and 100 controls (50 healthy: 50 MS) using flow cytometry. The immune system component will build on some existing research findings relating to T and B cell status in M.E. and will be based at the London School of Hygiene and Tropical Medicine (LSHTM). The T cell work has been carried out at the LSHTM using samples from the UK ME/CFS Biobank. The results of this research are being prepared for publication. 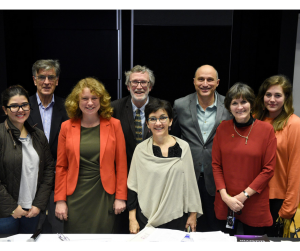 The LSHTM project team will be led by Dr Luis Nacul and Dr Jackie Cliff. B cells are a specific type of white blood cell which mature into what are called plasma cells. These are the cells that produce antibodies which are needed to fight off infections. Others mature into what are called memory B cells. This new research will investigate how abnormalities in this part of the immune system are linked with evidence that is now emerging of a disturbance in the way that energy is being produced at a cellular level in M.E. The T and B cell research will be using blood samples from the ME/CFS Biobank – where we now have a large number of samples from people with M.E. (including with severe M.E. ), people with multiple sclerosis and healthy controls. 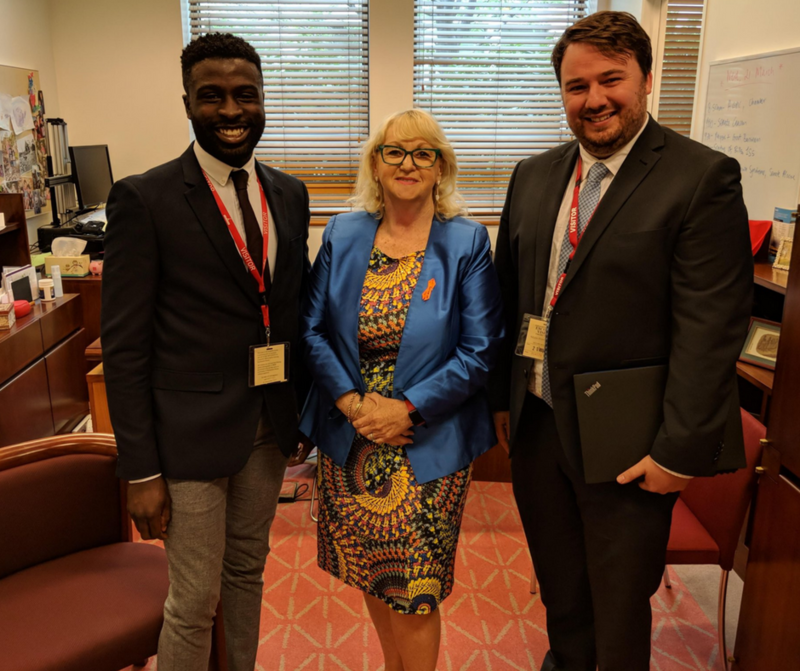 Fane Mensah, University College London (left) and Dr Chris Armstrong, University of Melbourne (right). This research will also involve collaboration with Dr Christopher Armstrong’s research team in Australia – who are looking at metabolic (chemical) changes in the blood that occur during energy production. The main aim of the study is to increase our understanding of the role of T and B cells in M.E. and links with defective energy metabolism. However, it could also lead to the identification of a biomarker pattern for diagnosis or sub-grouping of people with M.E. And, by supporting the developing collaboration between the ME/CFS Biobank, LSHTM and the researchers at UCL, we believe that this will be another important step forward in creating a Centre of Excellence for M.E. research in London. Finally, the RRF has for some time set aside the sum of approx. £60,000 to help fund a UK clinical trial of Rituximab. Clinical trials have been taking place in Norway to assess the use of Rituximab as a possible form of treatment for M.E. However, following the very disappointing news about the results from the phase 3 clinical trial in Norway, a UK clinical trial now looks very unlikely. So, we feel that this research will be a very appropriate way of using this funding. We will update the ME Association website research section with more details of this study in due course. Neurophysiol Clin. 2017 Apr;47(2):131-138. doi: 10.1016/j.neucli.2017.02.002. Epub 2017 Apr 12. Chronic fatigue syndrome and the immune system: Where are we now? Mensah FKF1, Bansal AS2, Ford B2, Cambridge G3. Clin Exp Immunol. 2016 May;184(2):237-47. doi: 10.1111/cei.12749. Epub 2016 Feb 22. Extended B cell phenotype in patients with myalgic encephalomyelitis/chronic fatigue syndrome: a cross-sectional study. Mensah F1, Bansal A2, Berkovitz S3, Sharma A1, Reddy V1, Leandro MJ1, Cambridge G1. We help people with M.E. and their families. If you would like show your support for our vital work then please donate whatever you can afford to our ME Awareness Week Just Giving campaign – Go BLUE for ME. If you want your donation to go towards research, then please leave a note in the comments and we will ensure it reaches the Ramsay Research Fund.